The Stiegl brewery in Salzburg is now using a fully electric MAN TGM 26.360 E for delivery runs. Prince Carl Philip of Sweden visits Volkswagen Sweden is the Partner Country of Hannover Messe 2019. During his official visit to Germany, Prince Carl Philip was welcomed by Andreas Renschler. "Sweden is a role model in the area of climate protection. Today, more than half of the electricity generated already comes from renewable sources. That is an essential prerequisite for making e-mobility sustainable for passenger cars as well as trucks and buses", said Renschler. He went on to say: "We have several innovative e-mobility projects in Sweden, for example, Scania will soon begin testing self-driving electric buses for Stockholm’s public transport system." In the world of tomorrow, automation, connectivity and clean energy is the focus and innovations in these areas will transform transportation for all goods and people.  TRATON GROUP will actively drive this change with its know-how and new technologies that are portrayed in this movie. 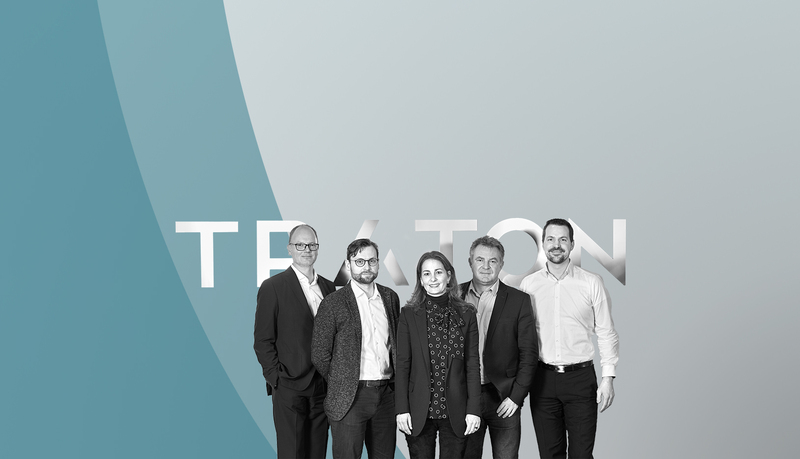 TRATON corporate communications restructured Corporate communications has been reorganized at TRATON, the 3-year-old truck and bus division of Volkswagen based in Munich. 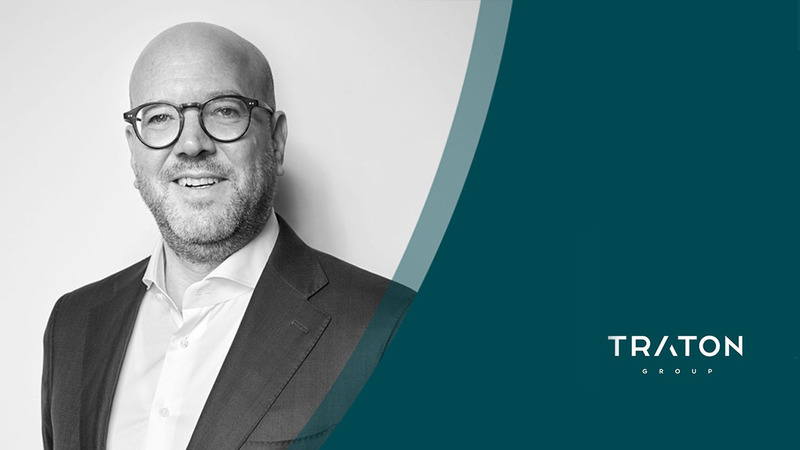 Wolfgang Meisen (35) became Head of Media Relations & Corporate Messaging on January 1, 2019. 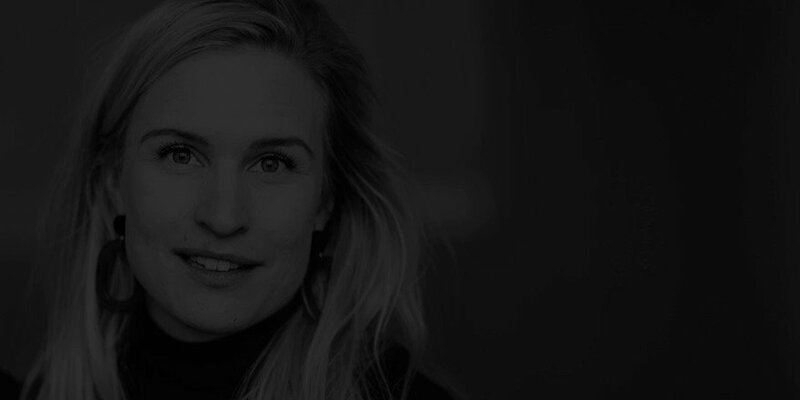 He reports to Julia Kroeber-Riel, the Head of Group Communications & Governmental Relations. 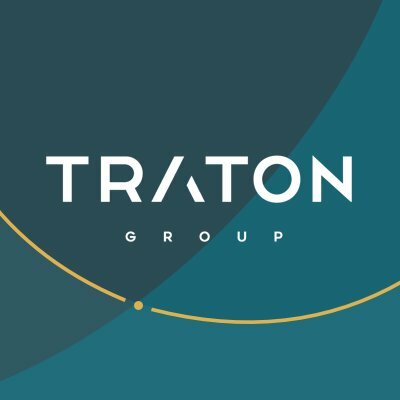 Rolf Woller named the new head of investor relations at TRATON In January 2019, Rolf Woller (45) became Head of Investor Relations at TRATON GROUP. Before joining the company, Woller served for 12 years as the Head of Investor Relations at Continental. He was honored a number of times for his work there. He reports to TRATON CFO Christian Schulz. 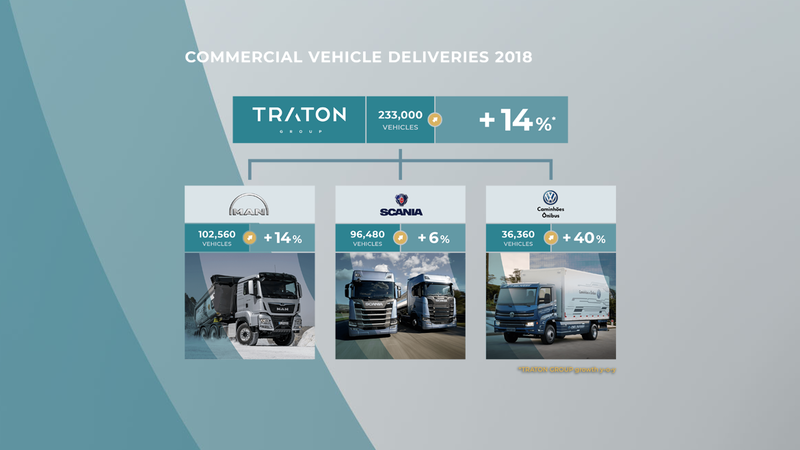 TRATON SE, formerly Volkswagen Truck & Bus AG, is a wholly owned subsidiary of Volkswagen AG and a leading commercial vehicle manufacturer worldwide with its brands MAN, Scania, Volkswagen Caminhões e Ônibus, and RIO. 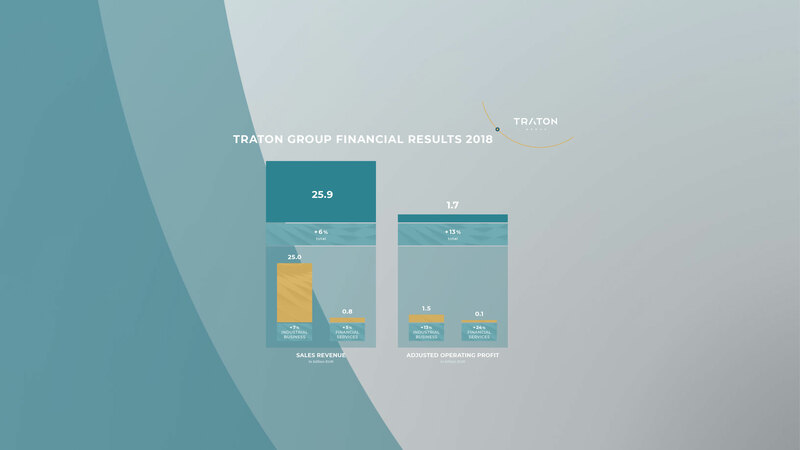 In 2018, TRATON GROUP’s brands sold around 233,000 vehicles in total. 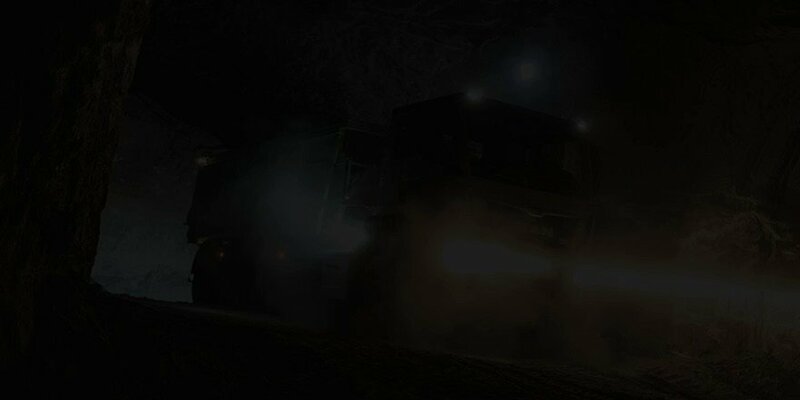 Its offering comprises light-duty commercial vehicles, trucks, and buses at 29 production and assembly sites in 17 countries. 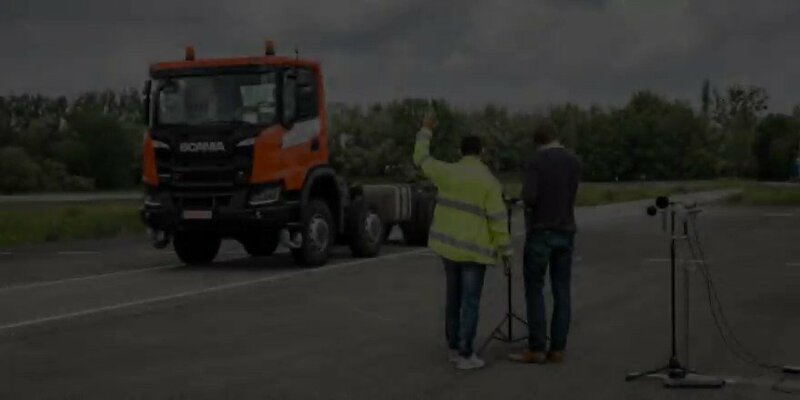 The Company had a workforce of around 81,000 worldwide across its commercial vehicle brands as of December 31, 2018. The Group seeks to transform the transportation system through its products, its services, and as a partner for its customers.